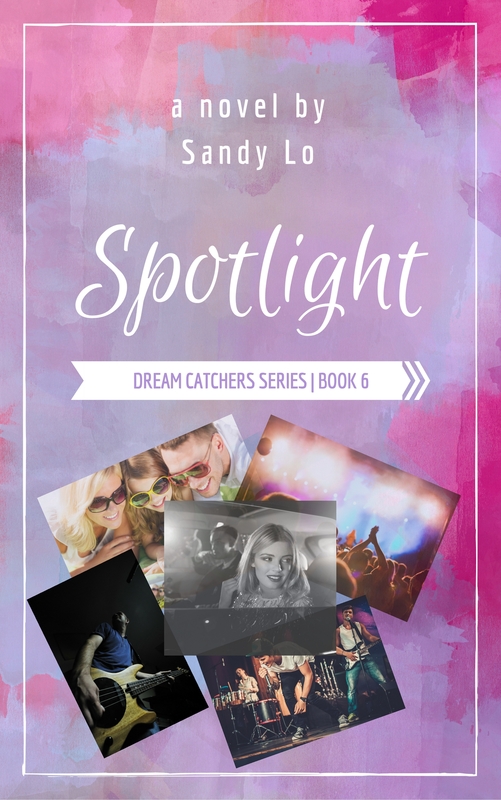 Tortured is the fictional band from Sandy Lo’s novel “Dream Catchers”. Always inspired by music, Sandy listened to alternative/rock while writing “Dream Catchers”, especially one of her favorite bands, 30 Seconds To Mars, who she cites as Tortured’s main influence. “Haley’s Letter” is the song featured in “Dream Catchers” that was written by Sandy along with James Manzello, whom also co-produced the track with Frans Mernick as well as performs it under the Tortured band name. A full-length album is in the works, hopefully to coincide with the release of Dream Catchers’ sequel, “Breaking The Moon”. The album will also be of the same title. Currently, “Haley’s Letter” is available to purchase on iTunes and other major online retailers. Sandy thought it would be fun to keep the characters alive by giving their music a real sound and allowing their personalities to come out on Tortured’s Twitter page. Check out the rest of this section for more on Tortured like their bio, lyrics and related photos. Who is the REAL Tortured?